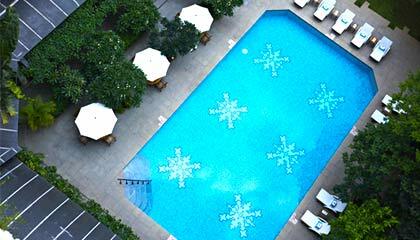 Vivanta by Taj M G Road is located in the heart of the city. 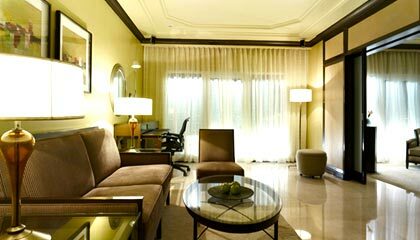 Vivanta by Taj M G Road is a celebrated name amongst the finest luxury hotels in Bangalore. 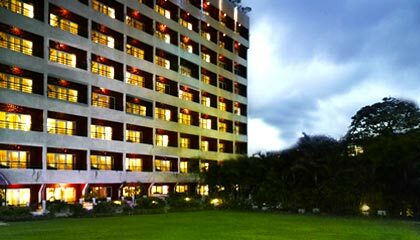 Nestled in the midst of corporate and entertainment district of the city, the hotel welcomes its guests with modern comfort and best possible facilities. 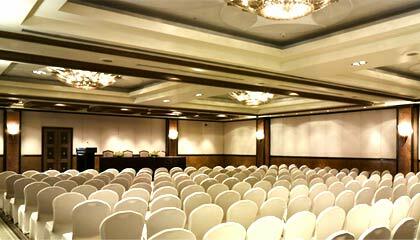 The magnificent architecture of the hotel is gracefully decorated exemplifying the liveliness of the city. With an exceptional fusion of classic elegance and contemporary style, it forwards optimum urban relaxation in a complete soothing environment. The pleasant rooms & suites, unparalleled dining venues, immaculate services, hi-tech business amenities and refreshing leisure options are definitely a dream treat at this paradise. 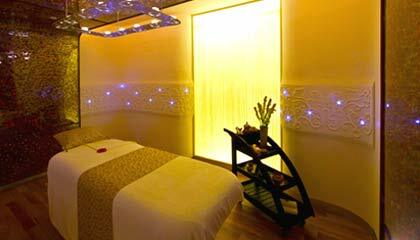 In a nutshell, Vivanta by Taj M G Road is a sanctuary for those seeking ultimate relaxation along with all luxurious services. The hotel forwards an array of beautifully appointed rooms, categorized into Superior Charm Rooms, Deluxe Delight Rooms, Premium Indulgence Rooms, and Deluxe Allure Suite. 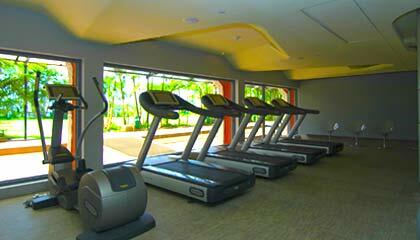 Each room & suite is equipped with contemporary amenities and services. 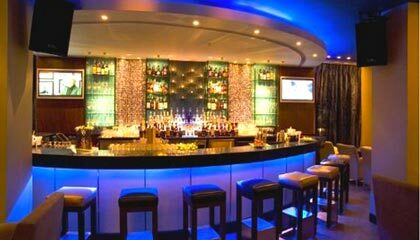 Cafe Mozaic: An all day dining restaurant serving a range of delectable cuisines. 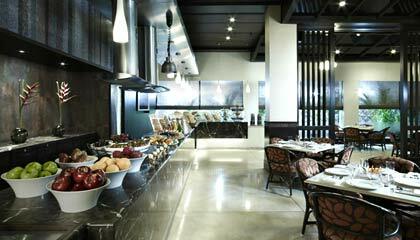 Graze: Enjoy the distinctive taste of Asian, European, Western & Continental food. 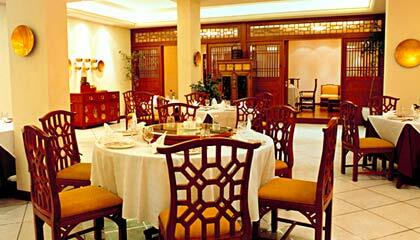 Memories of China: Satisfy your taste bud with Chinese & South East Asian cuisines. Ice: Serves exotic blend of beverages, snacks, and barbequed meal. Sugar & Spice: Enjoy crispy snacks & hot beverages.